For ailments of the ears, use a combination of standard system, insect system and animal system. Locate correspondence point that is painful to pressure. 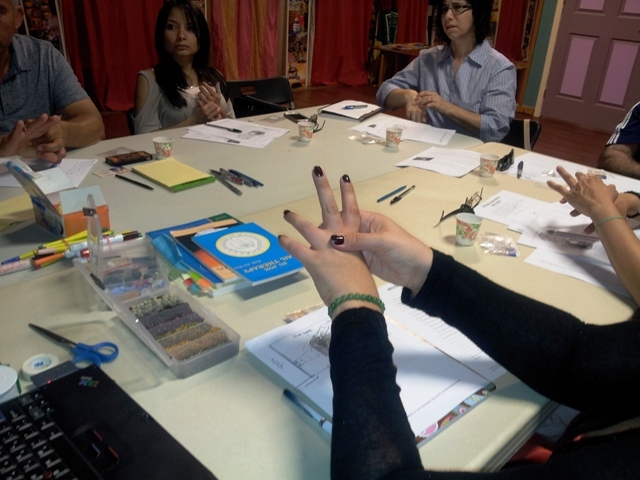 Massage with probe, blunt pencil, ring or even a twig or seed. Then apply whole black pepper with medical tape for 8 – 10 hours. Remove the pepper after use and throw away, thanking them for giving their healing energy to you, then if the problem is still there, repeat. Please note – the red and blue dots indicate the general location of correspondence points. Prof Park Jae Woo suggested that we can locate the actual points by plotting the person’s face on the finger or toe, and probing with a special tool like a jimmy or with a blunt pencil. Tips:The animal system is very useful for the sense organ function of the ear. For ear infection, you can color the correspondence point black. Gratitude to the work of Prof Park Jae Woo. 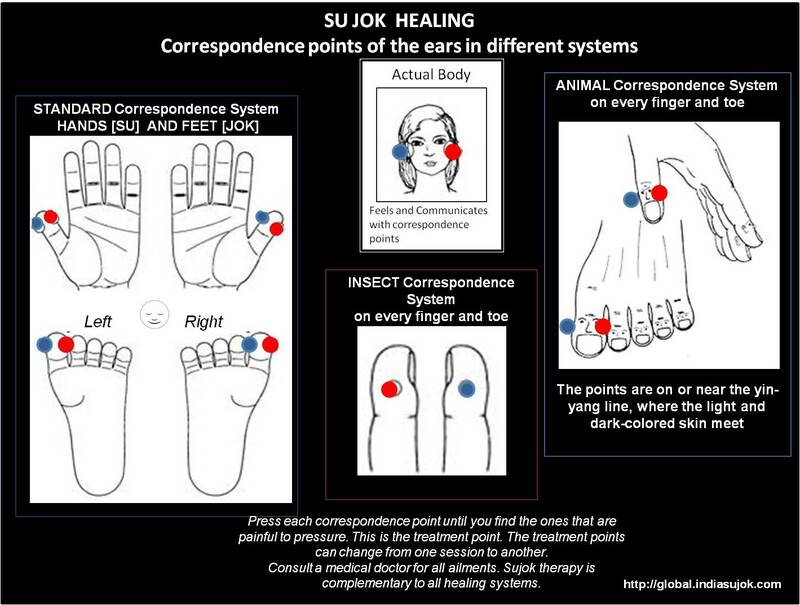 Posted in Correspondence system, Treatments and tagged animal system, correspondence, ear, insect system, sense organs, standard system, sujok, Sujok therapy, treatment point on June 30, 2015 by GlobalIndiaSujok. Seasons are changing – keep your immunity strong. Massage, moxa, invite smile energy, apply seed therapy to the correspondence of spleen and thymus in your hands or feet. 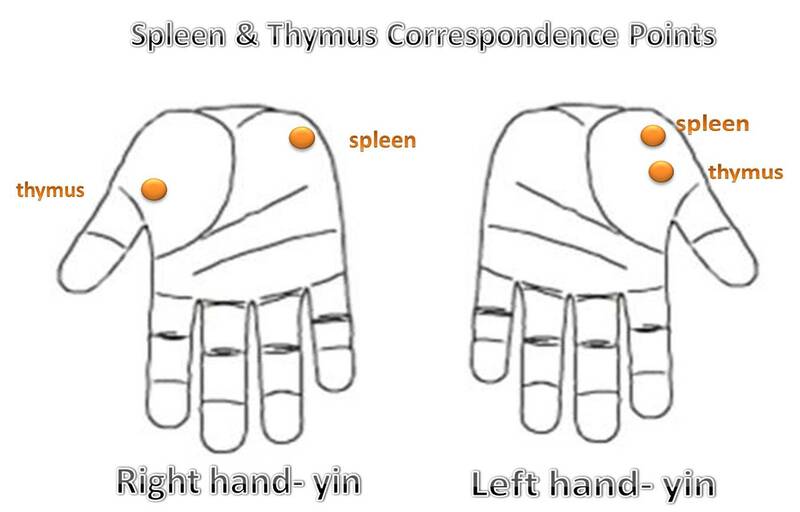 In the MAIN or STANDARD system: On the left hand, the spleen and thymus correspondences are close to one another, so they can be massaged together or pressed 60 times with your thumb. 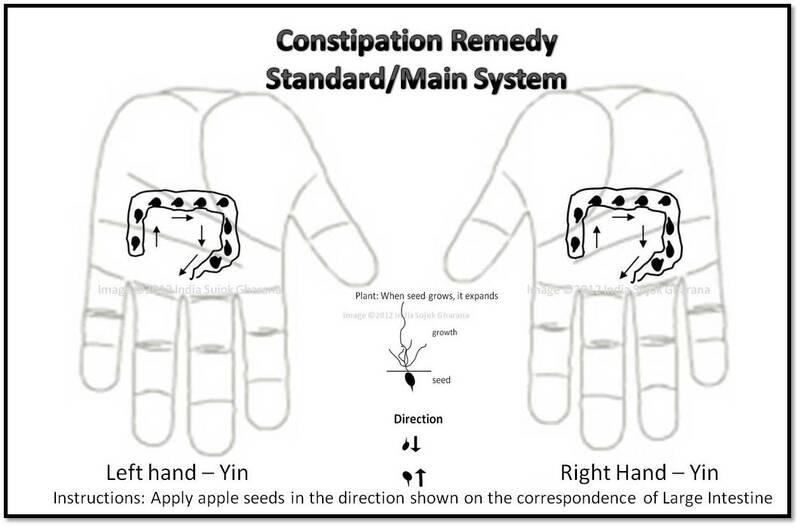 On the right hand, they are further from one another, so you can locate points that are painful on touching, and apply seeds. Each finger has the same correspondence. TIP- use the middle finger for spleen. In the INSECT SYSTEM: the thymus and spleen points are on each finger and toe. According to the Organ clock-time, work on spleen points from 9 am – 11 am. Posted in Correspondence system, Practicing Su Jok, Treatments and tagged insect system, main sysstem, mini system, nail therapy, seed therapy, spleen, sujok, thymus on March 8, 2015 by GlobalIndiaSujok. 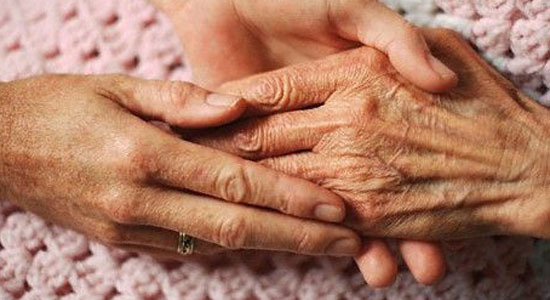 How natural it is, to touch someone’s hand to give comfort. How natural it is, to learn to touch the correspondence of the painful body parts on someone’s hands to make the comfort last. How natural it is to guide a person to find the correspondence points for themselves. 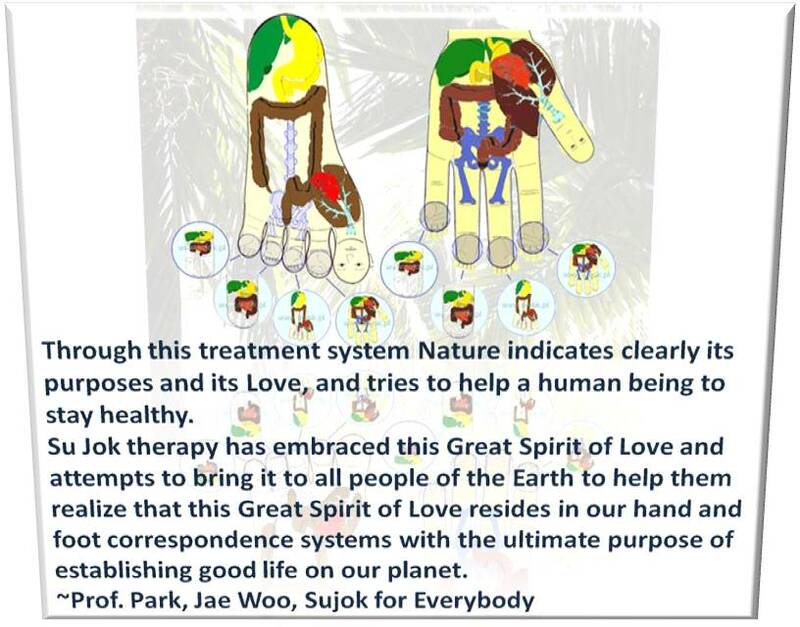 How natural it is to study, learn, and spread Sujok therapy to as many people as possible. To bring comfort and lasting relief from pains of mind, body, life. 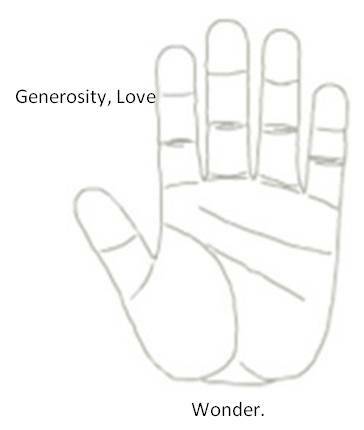 And this way, after helping to upgrade a person’s consciousness about the way their body communicates with its correspondence points on hands and feet, the comfort comes full circle. A Sujok healer is born, a patient who experiences Sujok healing helps to bring its benefits to others. And that is naturally, true comfort. Posted in Practicing Su Jok on April 28, 2014 by GlobalIndiaSujok. There are many ways the seeds help us. 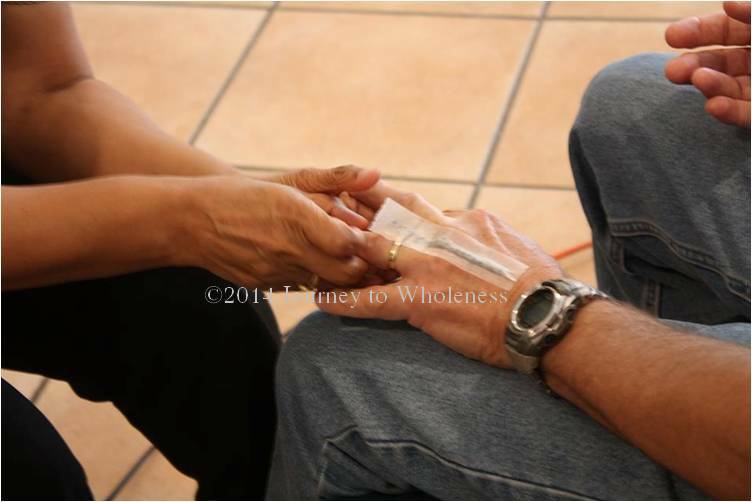 They can be applied on the correspondence points to help heal an ailment. Here, seeds are being applied to the painful points on the standard system of correspondence of the back. Seeds have a life force. There is a flow of energy from base to tip, in the case of elongated seeds like the apple seed. When you apply the seed, the healer’s points are also being stimulated. Both healer and patient are benefited. 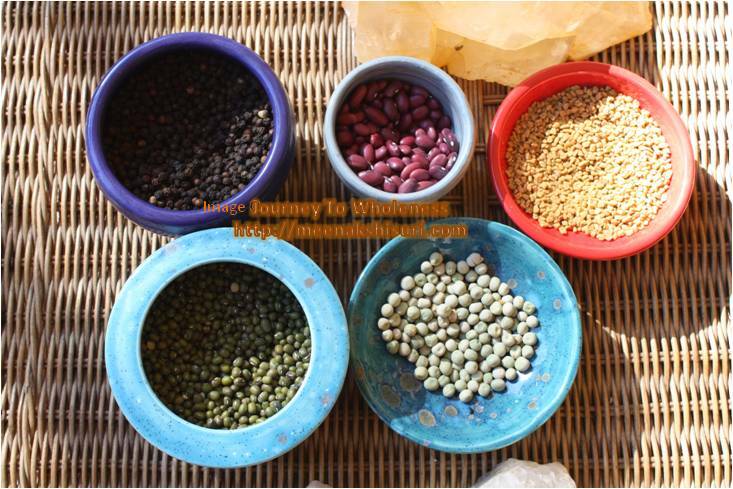 Use good quality seeds, and be thankful that they give their life force for us to be healed. We learn even more from the seeds. 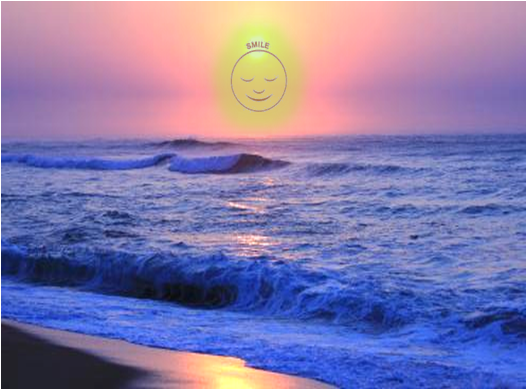 Posted in Practicing Su Jok on April 28, 2014 by Meenakshi ~ Journey In Wholeness. Mr. Sunil Mahajan, Sujok Practitioner and Lecturer, delegate representing Government of India in trade talks at United Nations is visiting NYC from March 22nd to 29th, 2014. 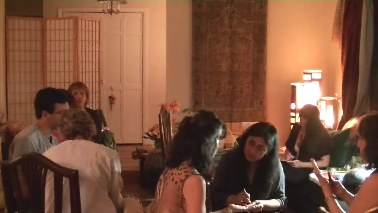 Mr. Mahajan is available for one-to-one consultations from 6 p.m. to 9 p.m. for analysis and healing of all ailments with Sujok, Sujok Ki, Triorigin healing, Smile Meditation, mudras and mantras. All these forms of healing are non-invasive, drugless, work through hands and feet and are complementary to any form of treatment or healing. 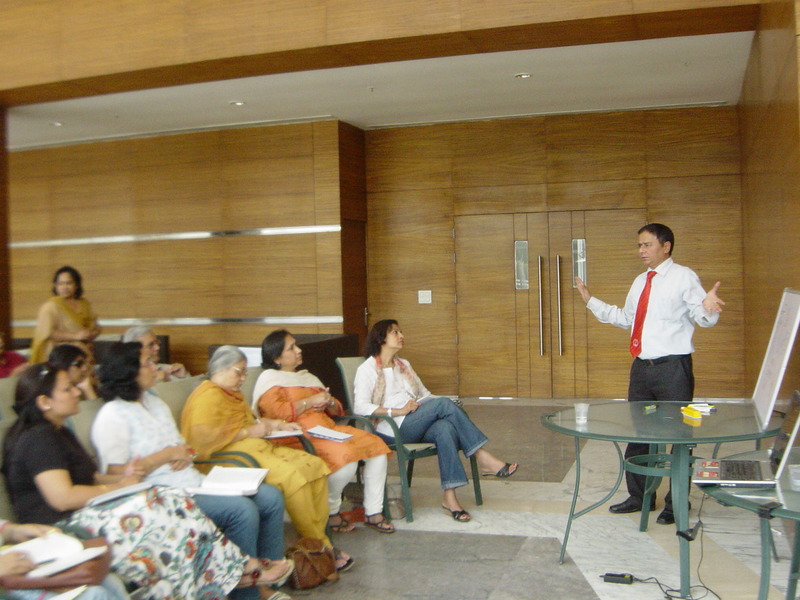 Also we plan to organize individual or group self-help workshops during his stay here. 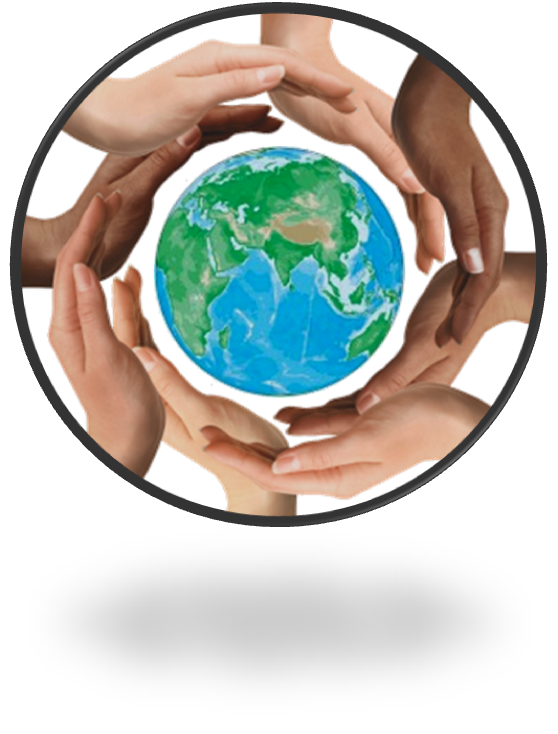 For interested students, who register by March 18th we can organize a Level 1 certification class in Sujok Therapy. Please click to email, or fill in the form below for appointments and questions. Posted in Classes, Spreading Sujok on March 1, 2014 by GlobalIndiaSujok. The massage ring is one of the most popular items of Sujok therapy. It is simple but very effective in toning up all organs. It promotes an immediate sense of well-being, bringing a smile to the body and mind. 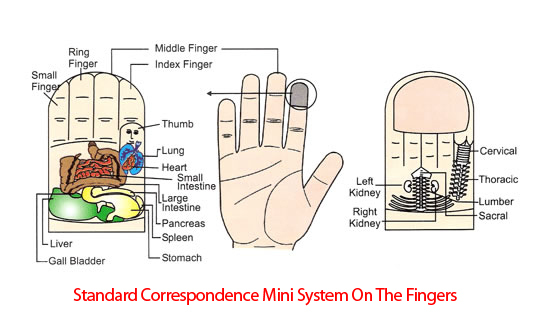 If there is a body pain or a dis-ease in an organ the ring massage on correspondence points is very useful. No wonder we heard someone call it the magical massage ring! – Roll the ring on each finger and toe. 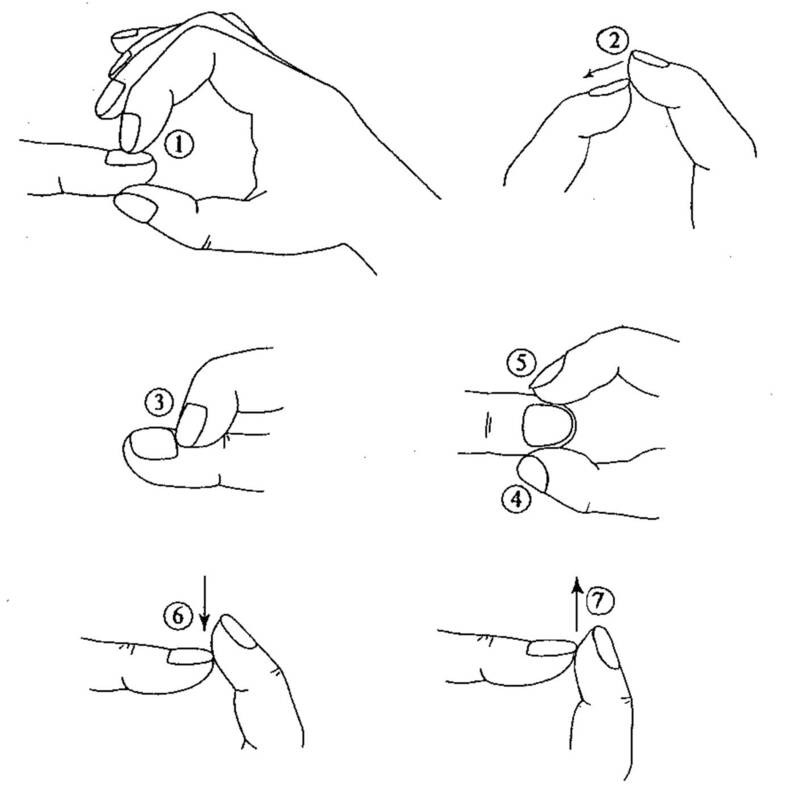 – Massage from the tip to the base – i.e. the entire length of each toe and finger. – If there is a specific pain in the body, focus on the correspondence of that body part. e.g. for the head, use the first phalange of the thumb or big toes. You can also use the first phalange of any finger or toe. For knees, focus on the two middle joints of the two middle fingers or toes. Consult a book or a Sujok therapist for related organs that the ring massage will help. -Choose a size that puts pressure that you are comfortable with. There are usually two sizes available. – Do not wear the ring. It is only to be used to massage the fingers and toes. – Do not use on skin that is cut or injured. 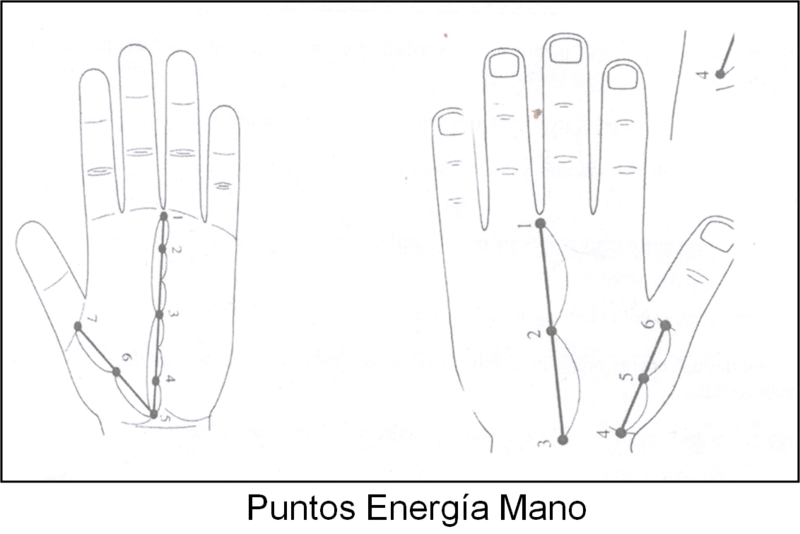 In STANDARD SYSTEM, the fingers correspond to the limbs [arms and legs] and their joints. In INSECT SYSTEM, each finger has correspondence to the organs and different parts of the body. Posted in Classes, Practicing Su Jok and tagged acupressure ring, health, massage ring, ring massage, sujok, tips on December 8, 2013 by GlobalIndiaSujok. Our students are helping to spread the vision of Prof. Park, Jae Woo in different parts of the world. Posted in Practicing Su Jok and tagged global, spanish, sujok, therapy, world, worldwide on September 15, 2013 by GlobalIndiaSujok.